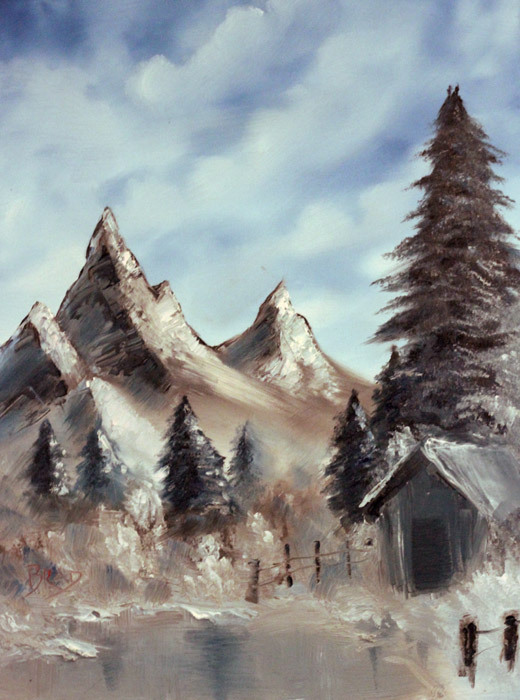 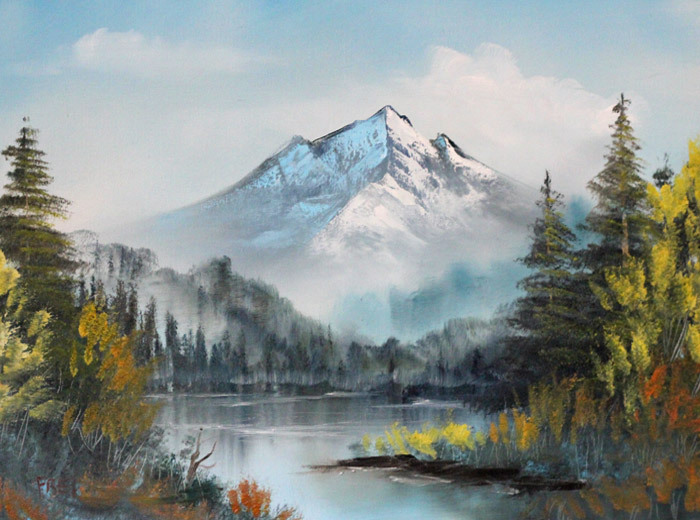 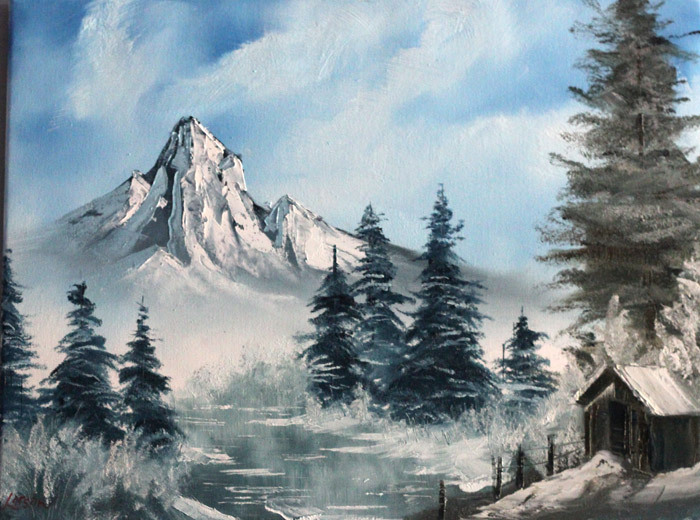 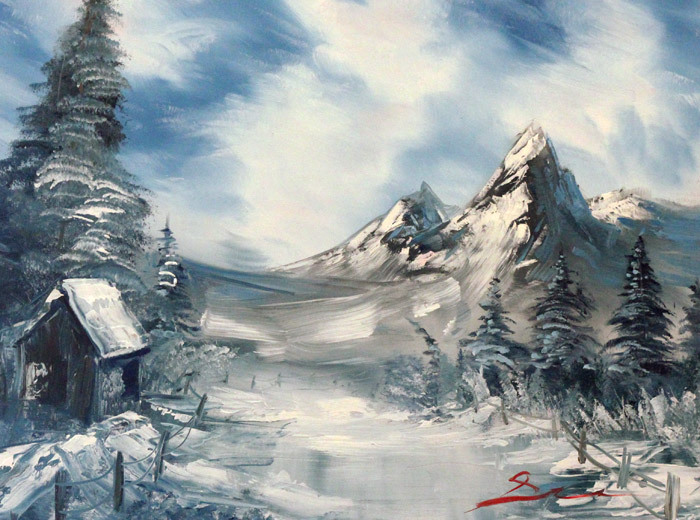 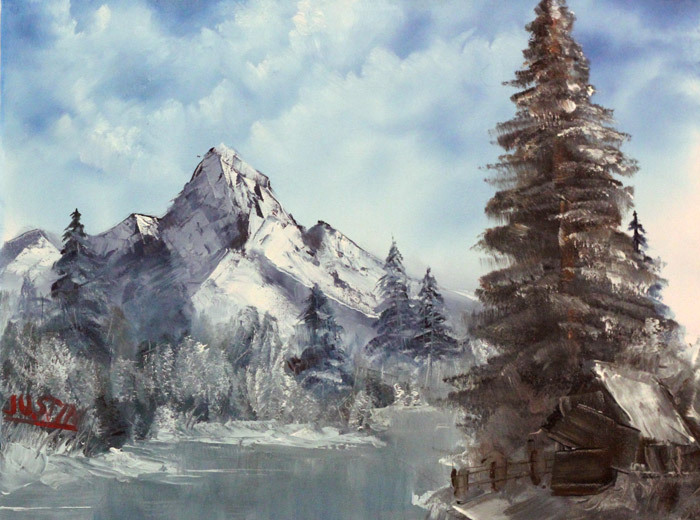 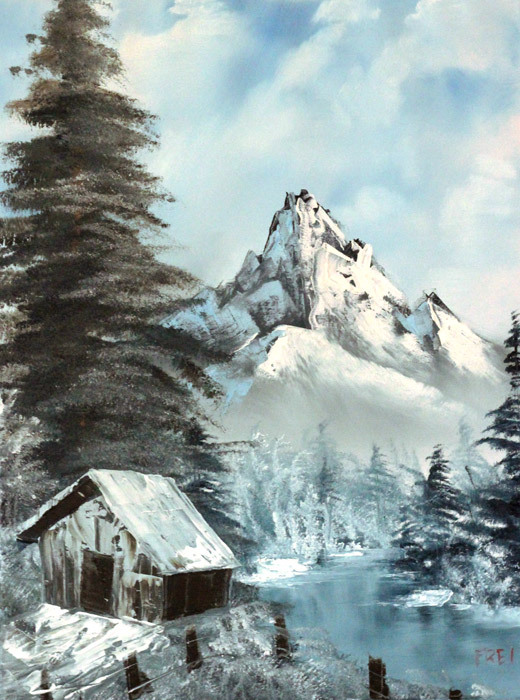 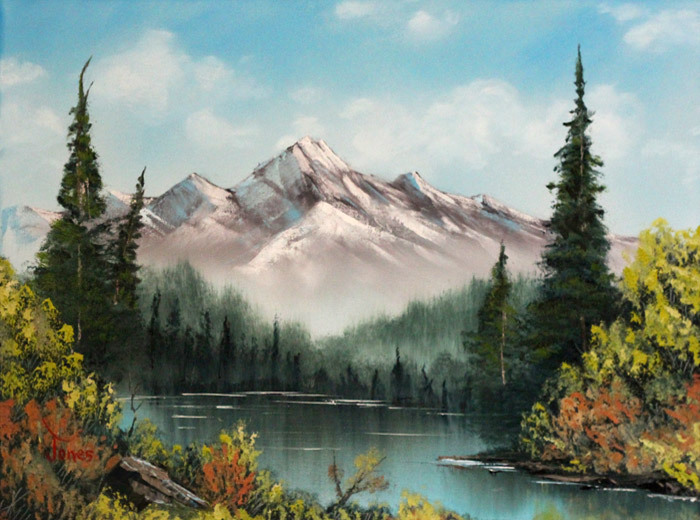 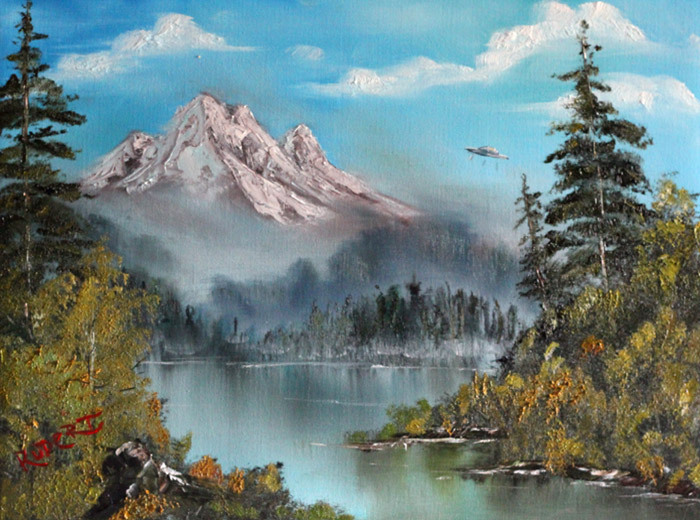 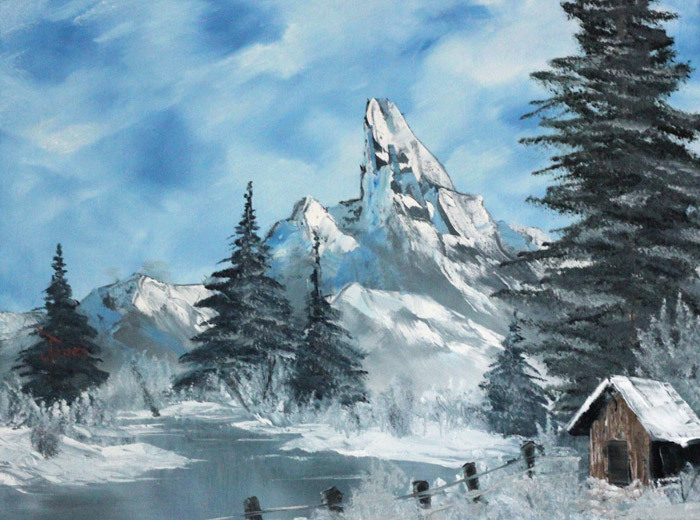 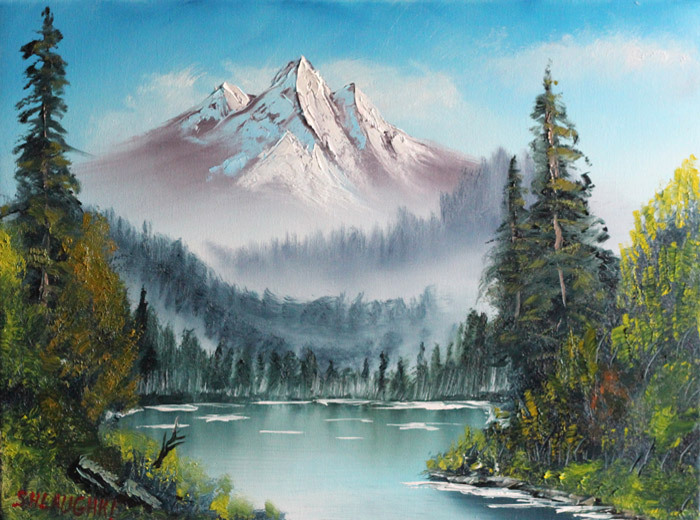 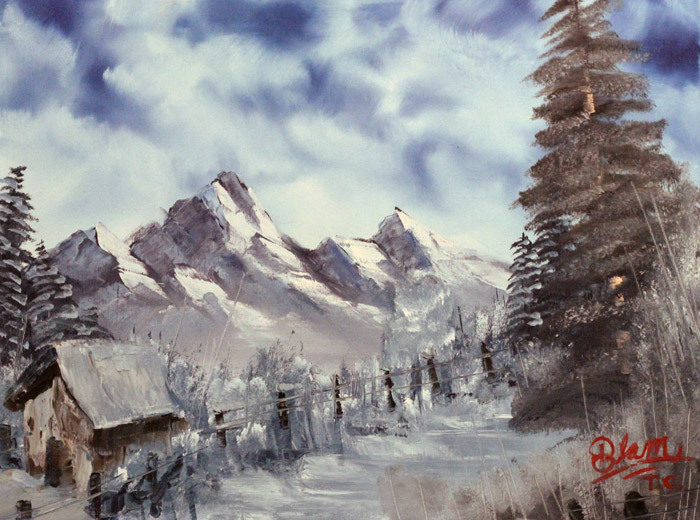 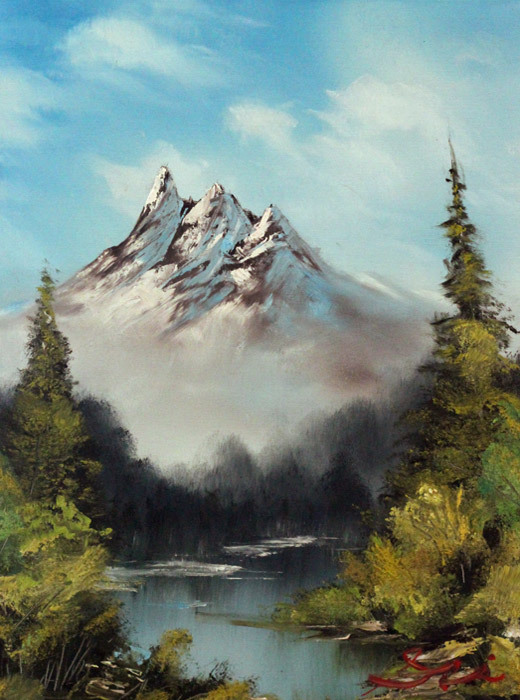 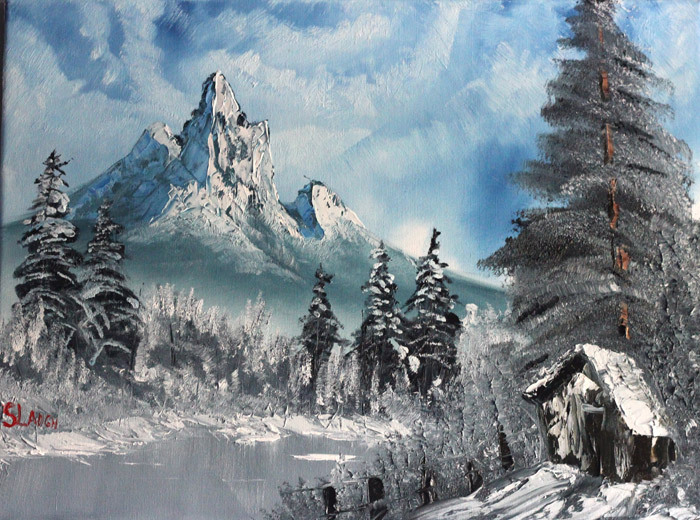 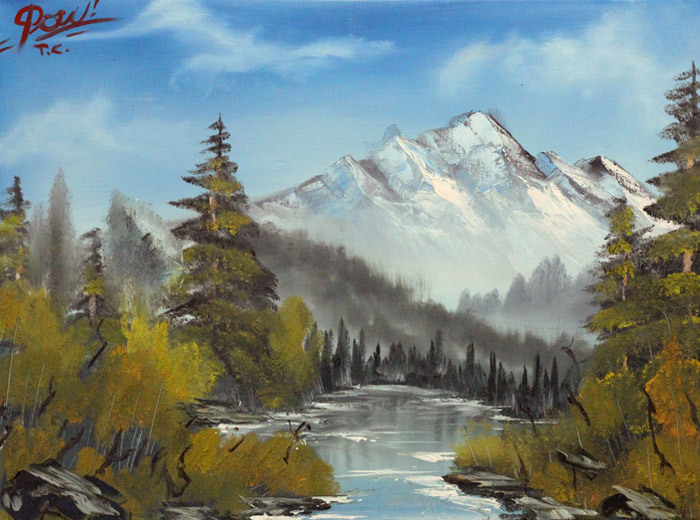 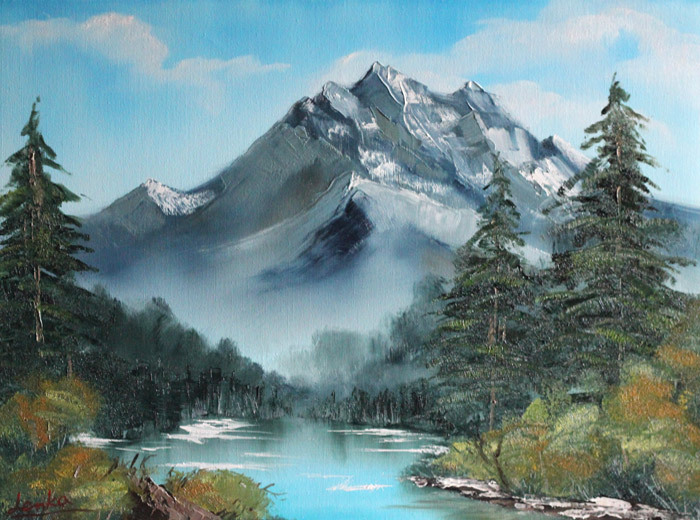 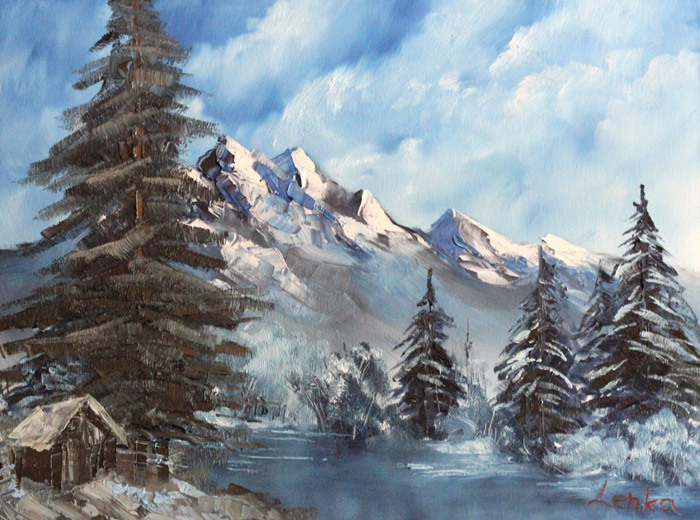 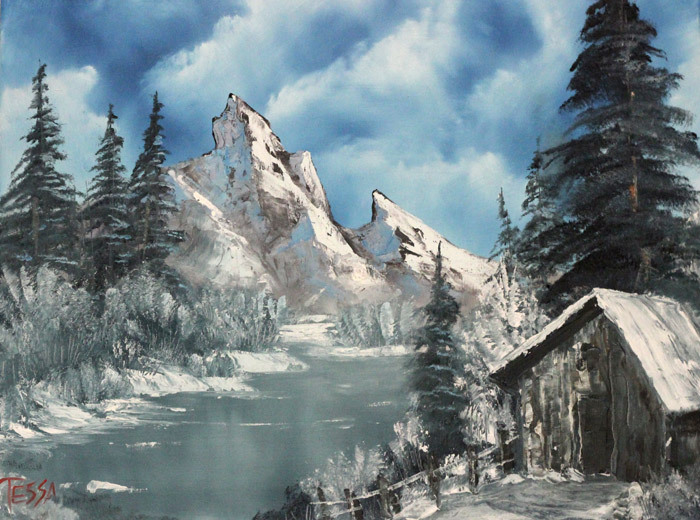 WHAT HAPPENED WHEN 11 SALT LAKE CONTEMPORARY ARTISTS PAINT ALONG WITH 2 EPISODES OF BOB ROSS & "THE JOY OF PAINTING"? 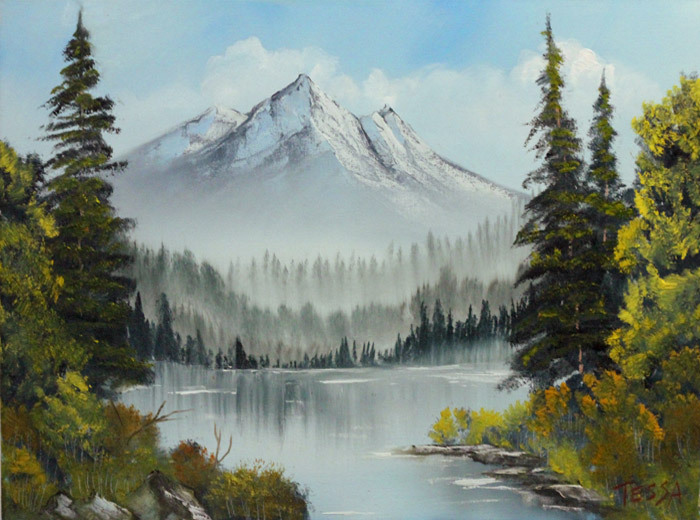 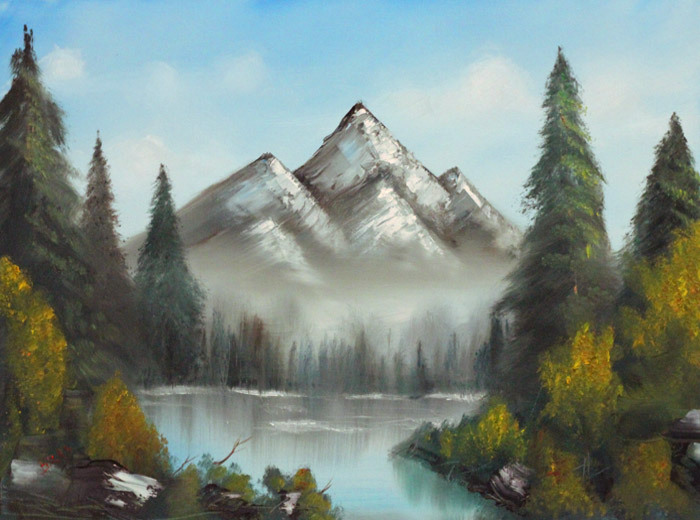 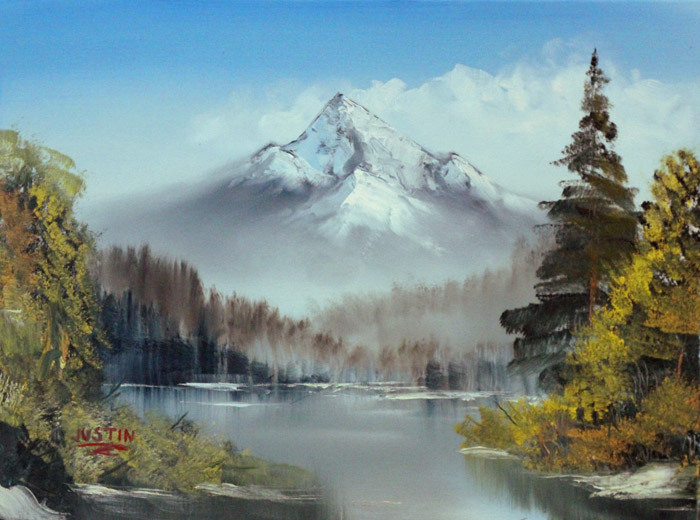 CLICK HERE TO WATCH THE "HAPPY ACCIDENTS"
ENTER THE DRAWING BEFORE MAY 20th! 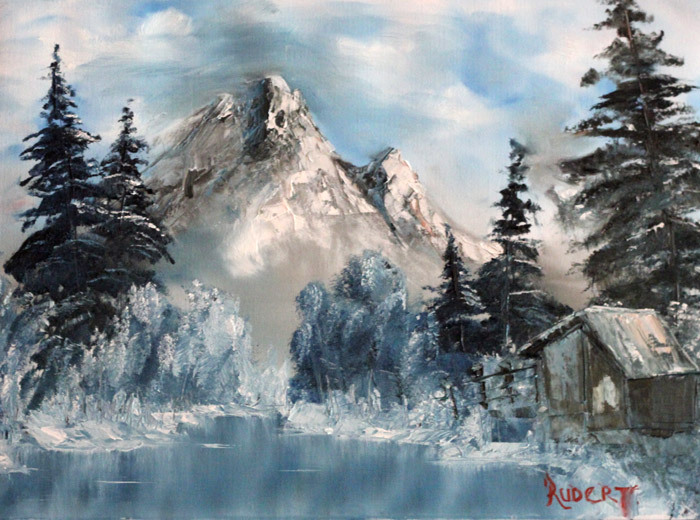 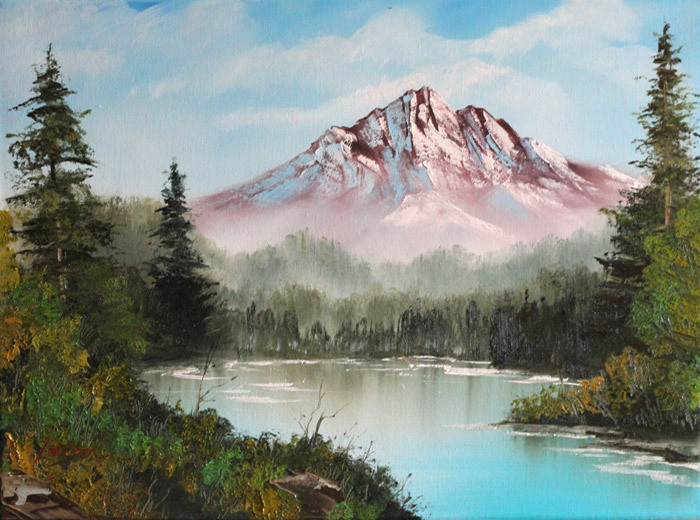 MAKE A DONATION TO BE ENTERED INTO A DRAWING FOR ONE OF THE ELEVEN "GRANDEUR OF SUMMER" PAINTINGS.